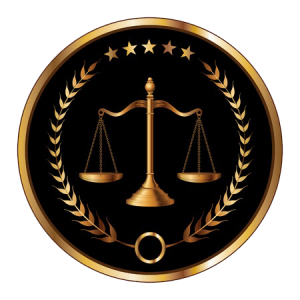 Video Graphics has been working with attorneys and court reporting firms since the 80’s. We work with more than a dozen court reporter firms throughout Northwest Ohio providing video recording of depositions. We work with attorneys providing a variety of video services for use in litigation. Video Deposition is the most used service, but Day-in the Life video, on-site inspections, Living will videos, Interviews, editing, and duplication services are also available. We also provide transcript to video synching services. Video Graphics will take the ascii file of the transcript and have it synched to the mpeg-1 file we create from the original video. This allows lawyers to use a presentation software like Sanction when at trial. We can scan exhibits, make prints from video, analyze and enhance surveillance video, enhance audio recordings and much more. Please see the Services list for all we can do for you. Impeachment using a video deposition rather than reading a transcript, is a very effective way to show inconsistent testimony. Once the judge rules on all objections made at the deposition, he will note what pages and lines to edit from the deposition. Considering successful litigation is a function of effective communication, Video Graphics provides a number of trial preparation support services.